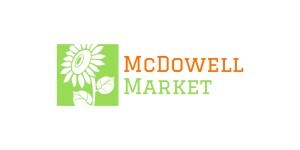 Joining the McDowell Market Discount Club will allow you to place orders at deeply discounted prices. You will also have the opportunity to buy or split full cases and bulk foods. Enjoy a 20% discount on pre-ordered items and a 10% discount on in-store purchases (discounts apply to food items only). Orders will be placed weekly. Get the same great foods you buy from Whole Foods and Sprouts, but save some of your paycheck! Imagine the savings over a year's time! Conveniently located in the heart of Phoenix at 1738 E McDowell Road, we can easily serve our surrounding neighborhoods.